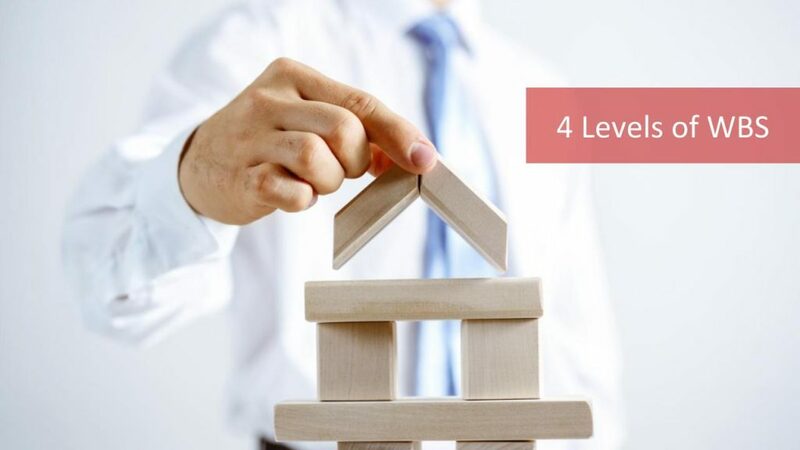 Home / Project Management / PMP / What Are The 4 WBS Levels and The Relationship Between Them? Work Breakdown Structure is the foundation of the project as seen in the project management professional certification training. WBS has many benefits that will ease project team’s work during the project life cycle. It helps to better manage, estimate, coordinate and monitor the project. But how is this achieved? WBS Project Management subdivides project deliverables and project work into smaller and manageable components, as parts of the WBS levels. As we may see in all online PMP courses, WBS levels are branched in a hierarchical way. Actually, those WBS levels correspond to different terms. In this article, we will see these terms and how they are associated with the different WBS levels respectively. What are the 4 WBS Levels? The first and the top one of the WBS Levels is project title. In the end of the project, overall project scope will be completed, therefore, all project work and deliverables are under the project respectively. The second one of the WBS Levels is Control Accounts. Control accounts are major parts, systems, phases or deliverables of a project. For instance, for a software project, Database System can be the control account level in the WBS Levels. The third one of the WBS Levels is Work Packages. Work packages come together to constitute control accounts. For instance, for the database system control account, work packages under this control account can be a software application, servers, data structure etc. Note that, work packages in a WBS must be small enough to manage, coordinate, execute and monitor. Because this is the main objective of creating the WBS after all. Since work packages are the very small part of a WBS that is deliverable to the customer, these must be explained clearly to the project stakeholders. To explain work packages in detail, Work Breakdown Structure Dictionary is used. Work packages only state nouns and name of the deliverable. But what needs to be delivered must be explained in detail and that is achieved by WBS dictionary. Create WBS process is an important part of the Scope Management. WBS can be described as a snapshot of project deliverables which are going to be completed throughout the project. And it illustrates the hierarchy of the project work and deliverables in a project. 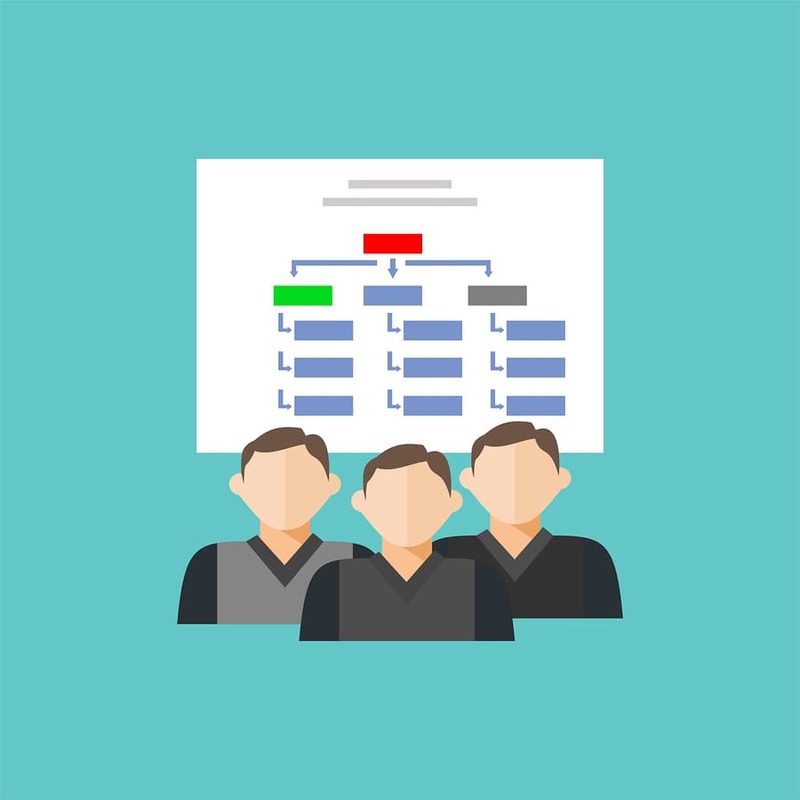 No project can be completed as a whole, all the work and deliverables should be organized in a hierarchical manner in order to make the management of the project go smoothly. So these WBS levels that we explored are remarkably helpful for the project team and project manager.